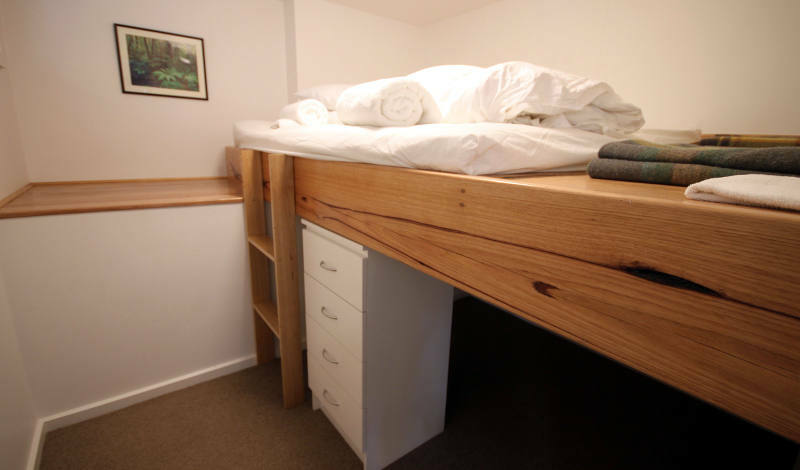 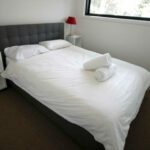 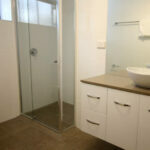 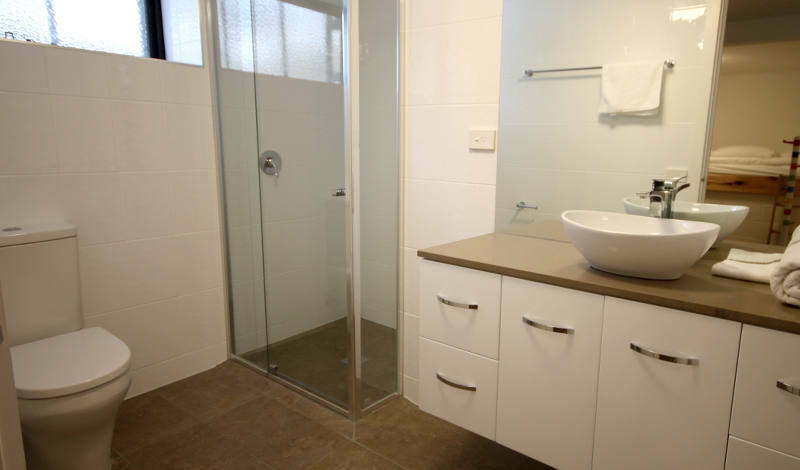 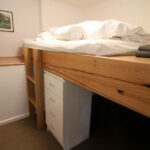 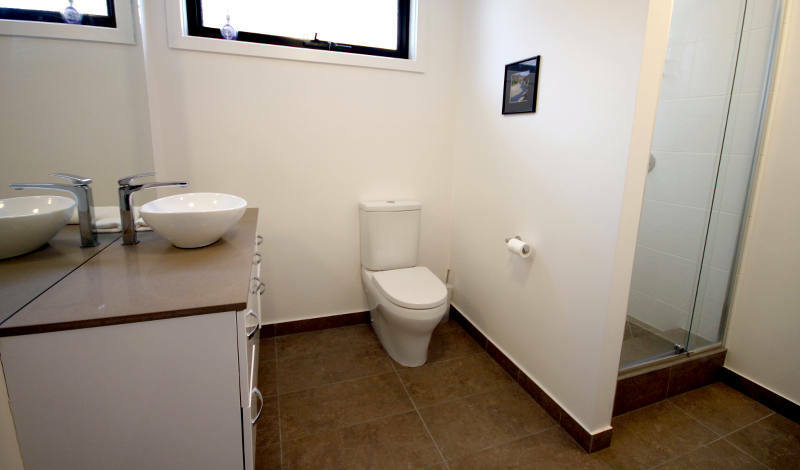 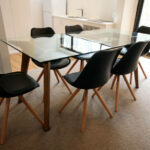 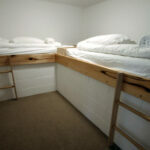 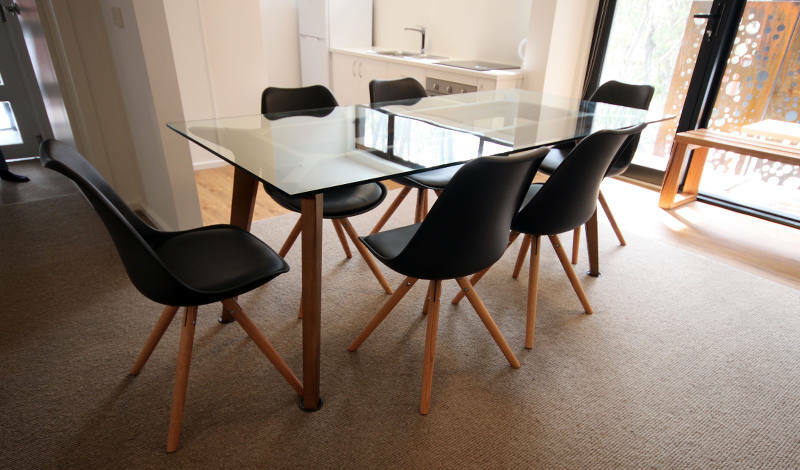 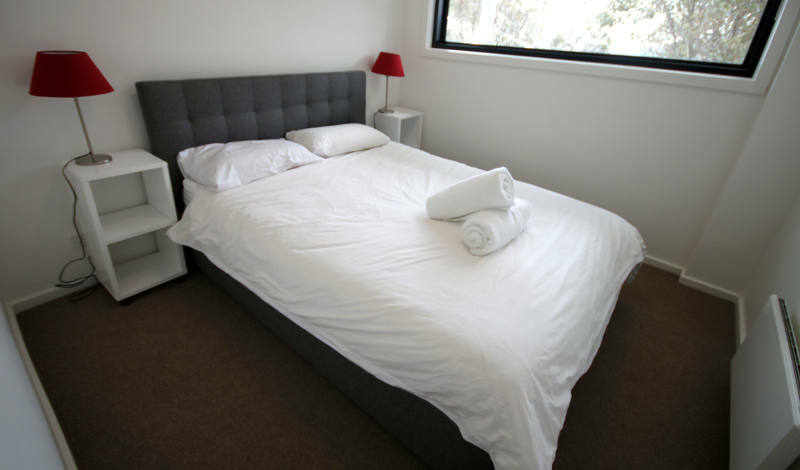 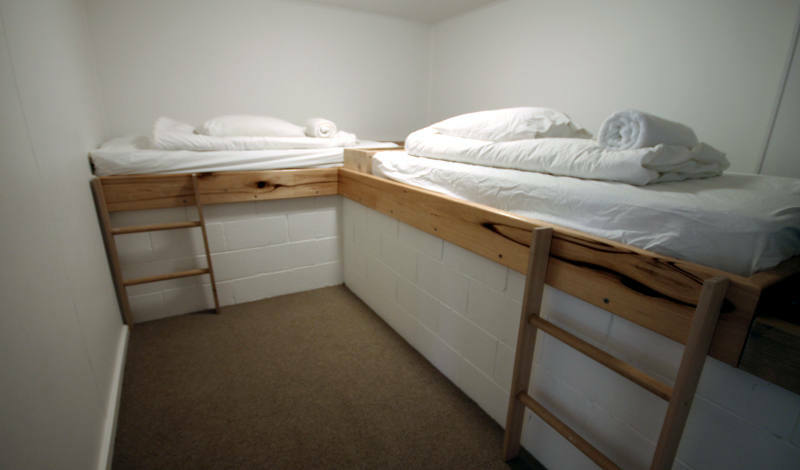 Sastrugi B is a one bedroom apartment located on Sitzmark Street, Falls Creek. 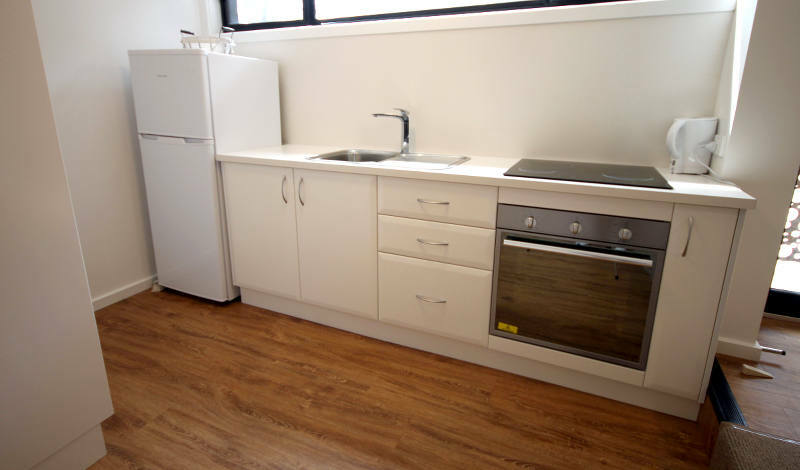 The apartment features a open plan kitchen and living area, balcony, and fully equipped kitchen with electric stove,dishwasher, microwave and fridge/freezer. 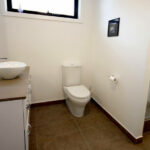 One bedroom apartment with electric wall heating, open plan kitchen and living area plus a balcony. 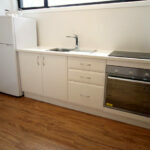 Fully equipped kitchen with electric stove,dishwasher, microwave and fridge/freezer. 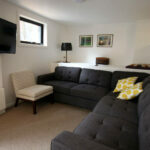 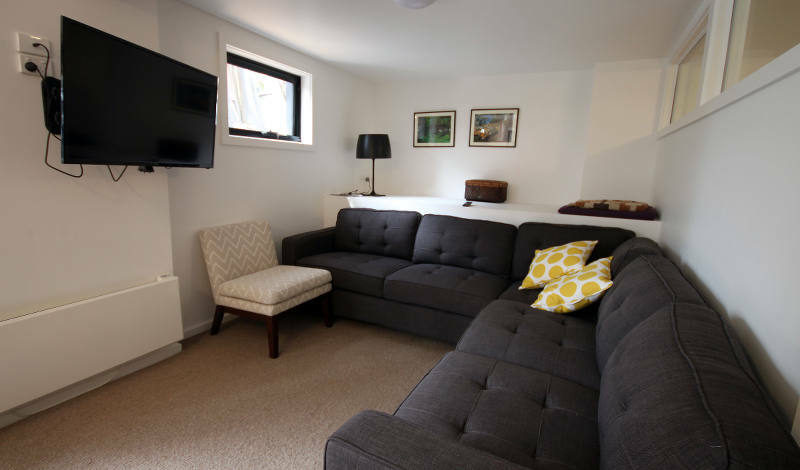 Open plan living area with TV, DVD player & Stereo and Dining Table to seat 6.